Drivers looking for a confident and well-equipped pickup may be interested in one of the models in this 2018 Ram 1500 vs 2018 Toyota Tundra comparison. 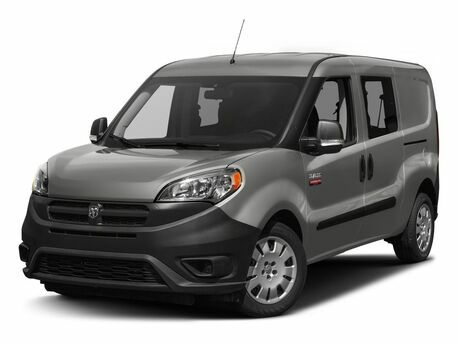 Each of these full-size, light-duty trucks can offer drivers comfortable handling and the practicality of a truck bed. However, the 2018 Ram 1500 has several advantages. For one, the Ram truck offers more body style and engine options than its Toyota rival. Drivers can enjoy a practical regular cab, a larger Quad Cab, or a premium Crew Cab style on the 2018 Ram 1500, while the 2018 Toyota Tundra offers only Double Cab or CrewMax body styles. 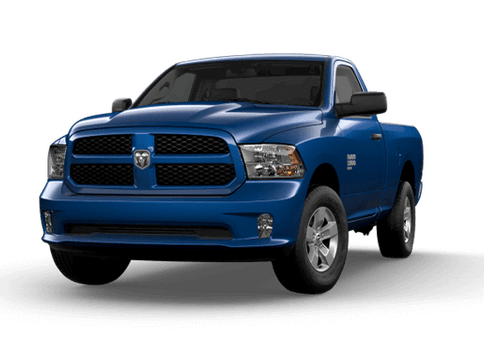 The 2018 Ram 1500 also come with the choice of a gas V-6, a gas V-8, or a V-6 diesel engine, while the 2018 Toyota Tundra has two V-8 engines, both of which struggle to beat the power of the Ram’s powertrains. Whether you look at the base models or upper trims in this 2018 Ram 1500 vs 2018 Toyota Tundra comparison, the Ram delivers several advantages. 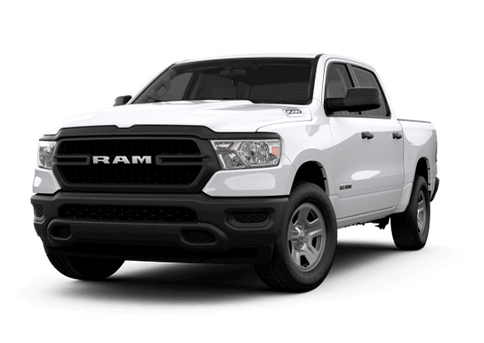 While the base 3.6-liter V-6 on the 2018 Ram 1500 delivers slightly lower horsepower than the V-8 standard on the 2018 Toyota Tundra, it delivers significantly better gas mileage, especially for highway driving, which can make this model attractive for the daily commute as well getting work done. 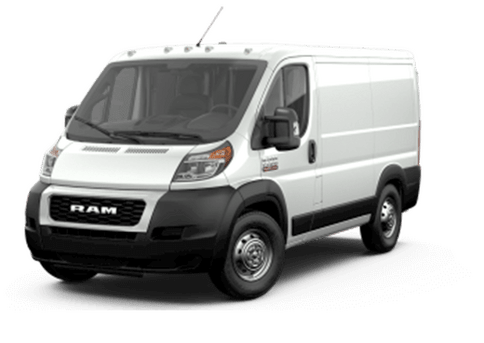 Elite models of the 2018 Ram 1500 also excel. 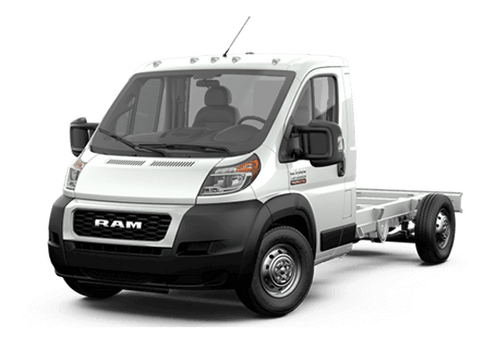 The elite 5.7-liter HEMI V-8 on the Ram full-size light duty truck offers 395 horsepower and 410 pound-feet of torque, and can deliver up to 10,620 pounds of towing when properly equipped. In contrast, the top 5.7-liter V-8 in the 2018 Toyota Tundra is rated for just 381 horsepower and 401 pound-feet of torque, and tops out at 10,200 pounds of towing when properly equipped. Even if drivers are looking for luxury appointments rather than sheer power, the 2018 Ram 1500 can pull ahead with elite new luxury models like the Limited Tungsten Edition or the Laramie Longhorn Southfork. Are you interested in learning more about the 2018 Ram 1500 in the Twin Cities area? Contact a member of the Fury Ram Truck Center sales team today.